Six months ago, Roman, the cloud pharmacy for erectile dysfunction, dropped the “man” to become “Ro.” At the same time, the company raised a monstrous Series A funding round of $88 million and unveiled Zero, a product meant to help people quit smoking, a root cause of ED. Now, Ro is addressing a different demographic. Today, it announces Rory, a line of products for menopausal women. In total, Rory offers six products treating four conditions, with prices starting at $13 per month. Prescription medication and supplements for hot flashes, over-the-counter treatments for insomnia, prescription vaginal estrogen cream and an all-natural water-based lubricant for vaginal dryness and Latisse, which helps grow eyelashes, are available for purchase and direct-to-consumer delivery. Unsurprisingly, the Ro founders are all male. In order to launch Rory, the trio — Rob Schutz, Saman Rahmanian and Zachariah Reitano — had to bring on talent knowledgeable of women’s health. Rachel Blank, a former investor at General Catalyst, an investor in Ro, seemed like a natural choice. Blank joined Ro full-time in the fall after learning about the company’s long-term vision to create personalized healthcare for everyone. General Catalyst, for its part, had been an investor in Ro since its August 2017 seed round. Blank herself was diagnosed with polycystic ovary syndrome, a hormonal disorder that can cause the development of a number of cysts in the ovaries, at 21 years old. 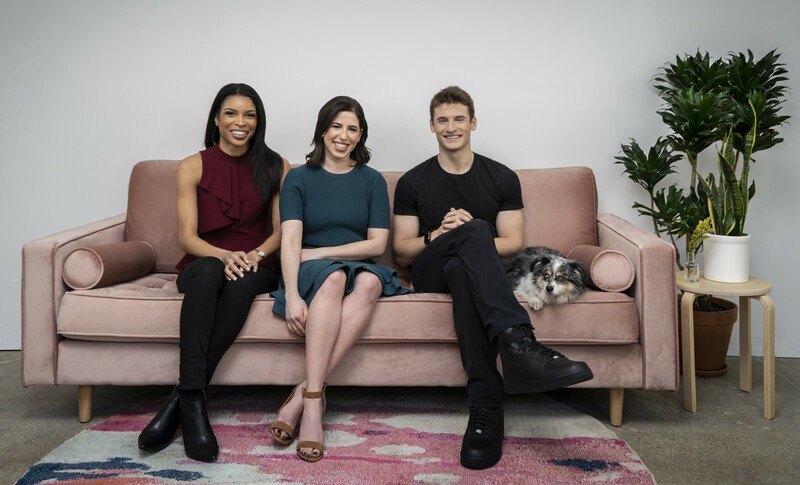 She is joined by Rory clinical director Melynda Barnes, a surgeon and otolaryngologist, and Ro co-founder and chief executive officer Zachariah Reitano, who oversees Ro’s growing portfolio of spin-out brands.